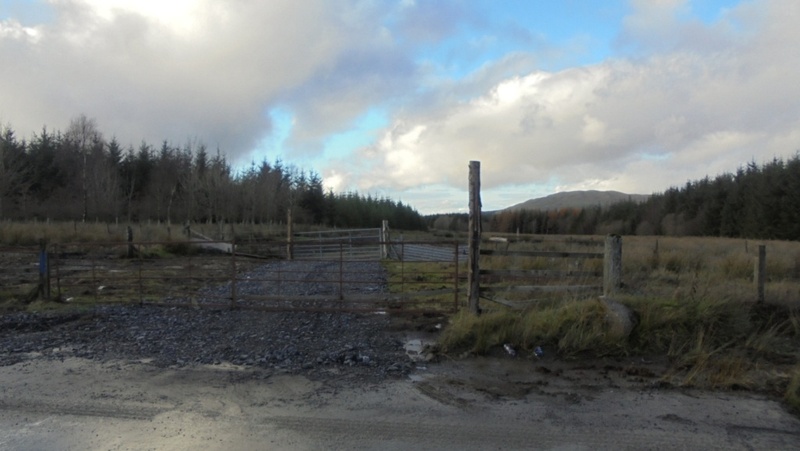 A great opportunity to rent this 4.9 acre field formly used for grazing of pigs. The field is located close to the A76 and has a fully paved access road leading up to the field. The field itself has gated access with a well maintained gravel road at the entrance. For more information call 01623 645901. POA.